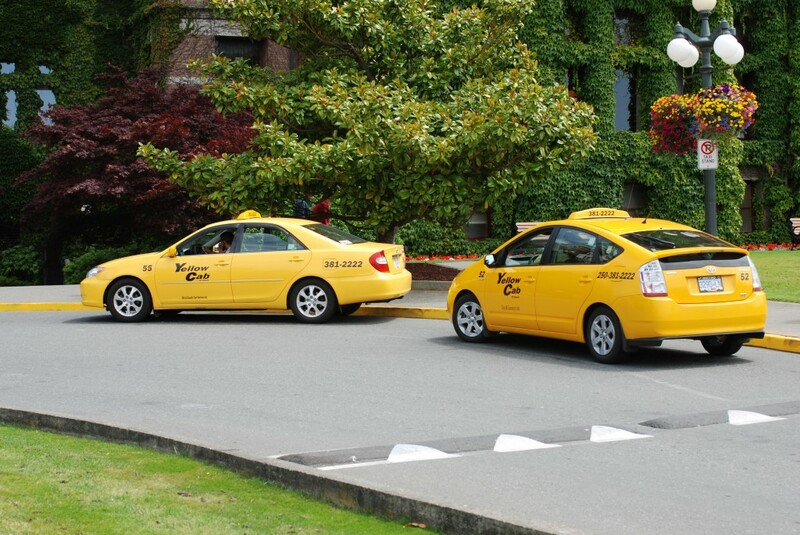 It’s Grad Season, and the Ministry’s Commercial Vehicle Safety and Enforcement Branch (CVSE), along with BC Transit, are rolling out a variety of programs and incentives to make sure this year’s graduates get home safe. CVSE will be focusing on limousines and other commercial transportation vehicles in an effort to ensure grad celebrations go off without a hitch. Annual inspections are performed by trade mechanics authorized by CVSE at Designated Inspection Facilities to make sure that these types of vehicles are safe for passengers. CVSE Vehicle Inspectors also perform random inspections of these vehicles and regularly audit inspection facilities to ensure safe fleets. This double check system helps to keep commercial travel moving safely and smoothly. BC Transit recently announced that it will be issuing their GradPASS to more than 16,000 students though out the province. The program began in Vancouver in 1988 and allows graduates two full days of unlimited travel within their local transit region. Participating municipalities include: Abbotsford, Campbell River, Cranbrook, Kamloops, Kelowna, Kootenay Boundary, Mission, Victoria, Nanaimo, Pemberton, Penticton, Prince George, Prince Rupert, Powell River, Salt Spring Island, Squamish, Sunshine Coast, Vernon and Whistler. Graduates must scratch off the dates they wish to travel on, and show their Student ID card to the bus driver. By choosing to travel on transit during their celebration, students will be able to get home safely and support a sustainable future. Sounds like a win/ win situation to us. So, caps off to this year’s graduates. Congratulations on your accomplishments and good luck with your future plans. Graduation is a time to remember and a time to think about the road ahead, and the Ministry of Transportation and Infrastructure is on board with that!